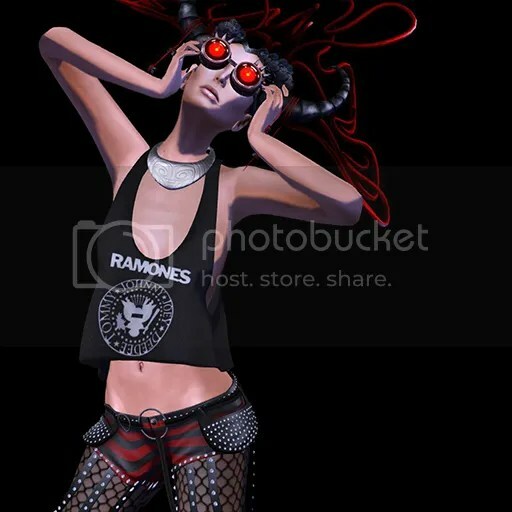 Author Saleena HaxPosted on October 23, 2014 Categories Events, Fashion, Jewelry, Shoes, Sponsors/OthersTags Envy, Ramones Tank, Razor, Saleena, Suicide Dollz, The Mystic Faire, The Seelie Court, The Seelie Court Event, Uber1 Comment on .The Head Kills Me. 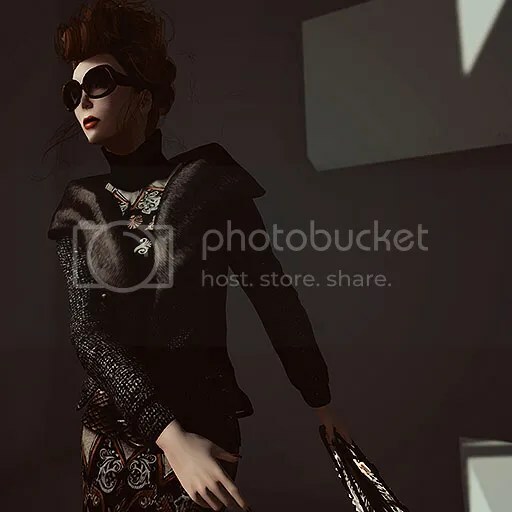 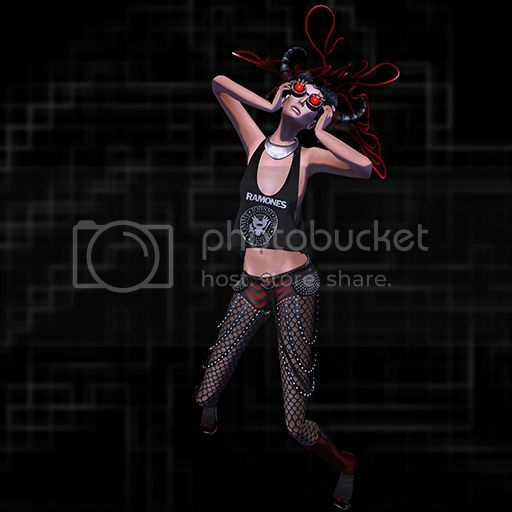 Author Saleena HaxPosted on March 7, 2014 Categories Events, Fashion, Hair, Jewelry, Poses, Sponsors/OthersTags agapee, Aprile, bobbi, CAMILA, hax, LpD, lutz, marbella, Marbella Majestic, MG, NEW FACES, Saleena, Urban3 Comments on .LpD for Saviad 2014. 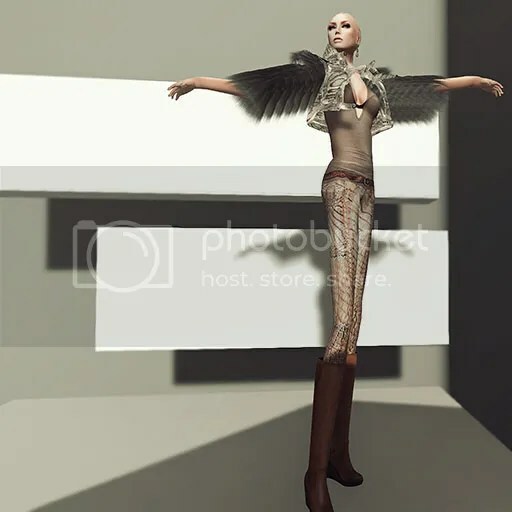 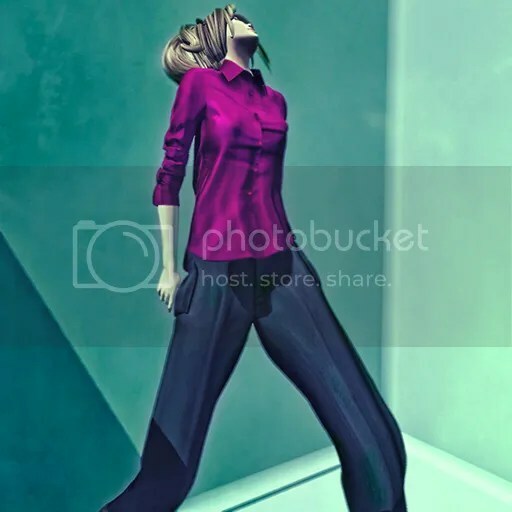 Author Saleena HaxPosted on January 16, 2014 Categories Events, Fashion, Hair, Jewelry, Makeup, PosesTags boon, Flighty, glam, gos, hax, LA MALVADA, LG BOUTIQUE, Liv, Mujer, Pixels, Saleena, Sinesmith1 Comment on .Shampoo Glam. 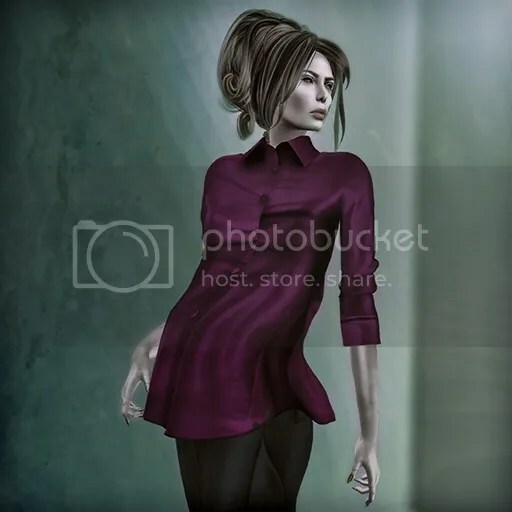 Author Saleena HaxPosted on January 11, 2014 Categories Events, Fashion, Hair, Poses, Sponsors/OthersTags aSIA, Astralia, Bag, beauty, Boutique, Casual, chic, Collabo88, Dela, Diva, elegance, fashion, Glam Affair, hax, LIV GLAM, Magenta, mesh, Pose, Rockstar, Saleena, sEASONS sTORY, Slouch, style, sunglasses, Swallow1 Comment on .Loving Liv Glam.